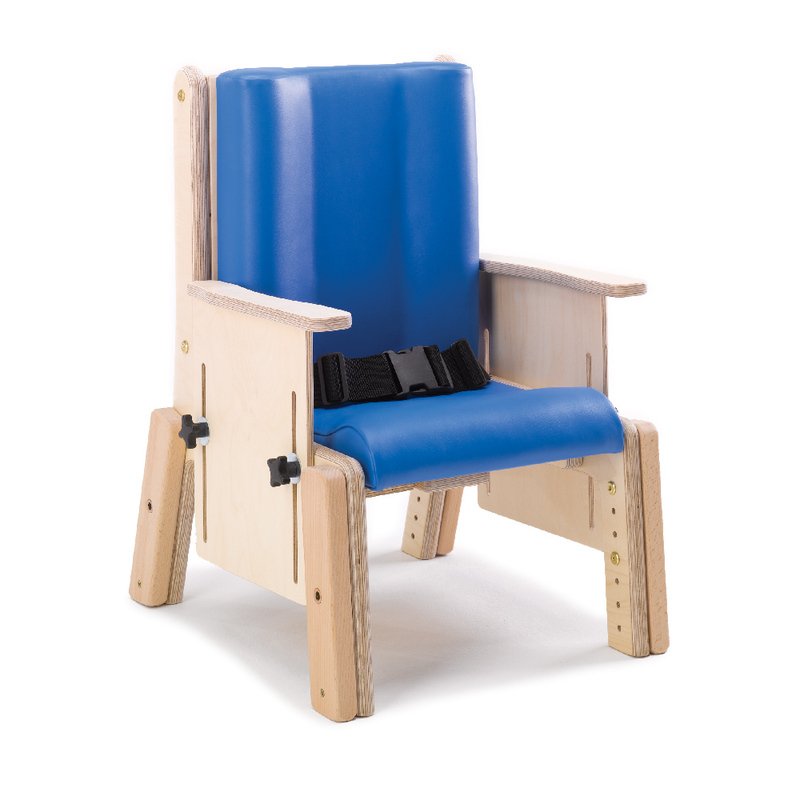 The Brookfield chair is a robust chair for children from 2 years old to adults who require moderate levels of postural support when seated. 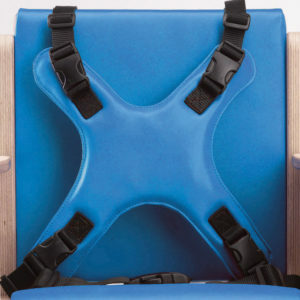 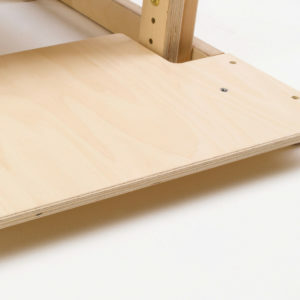 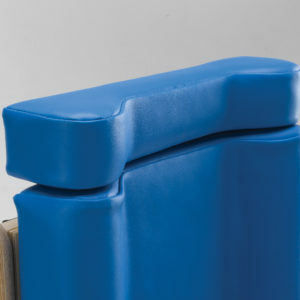 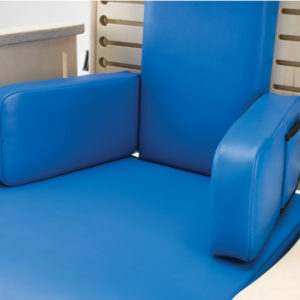 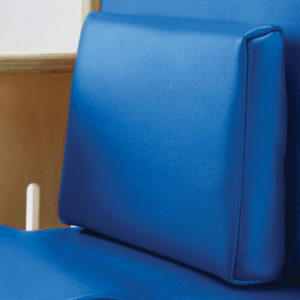 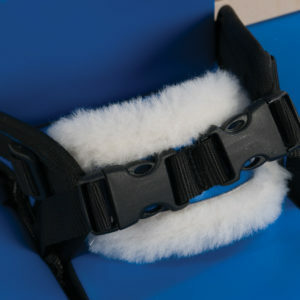 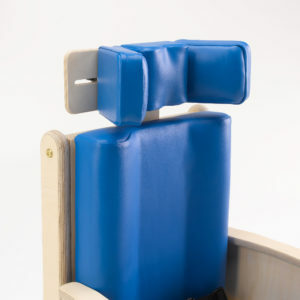 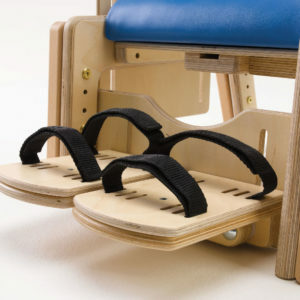 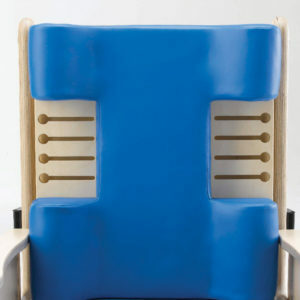 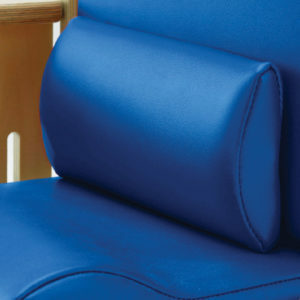 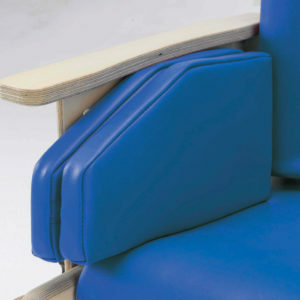 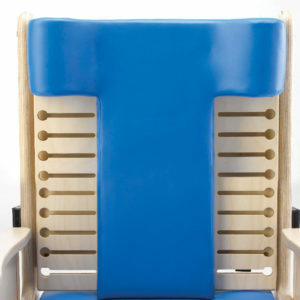 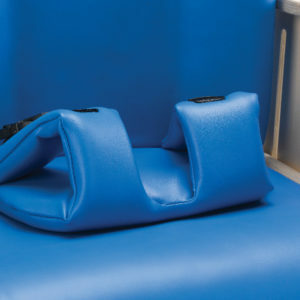 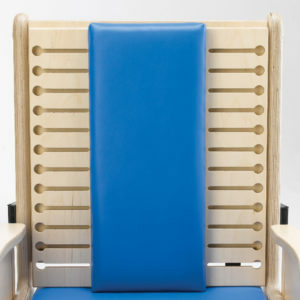 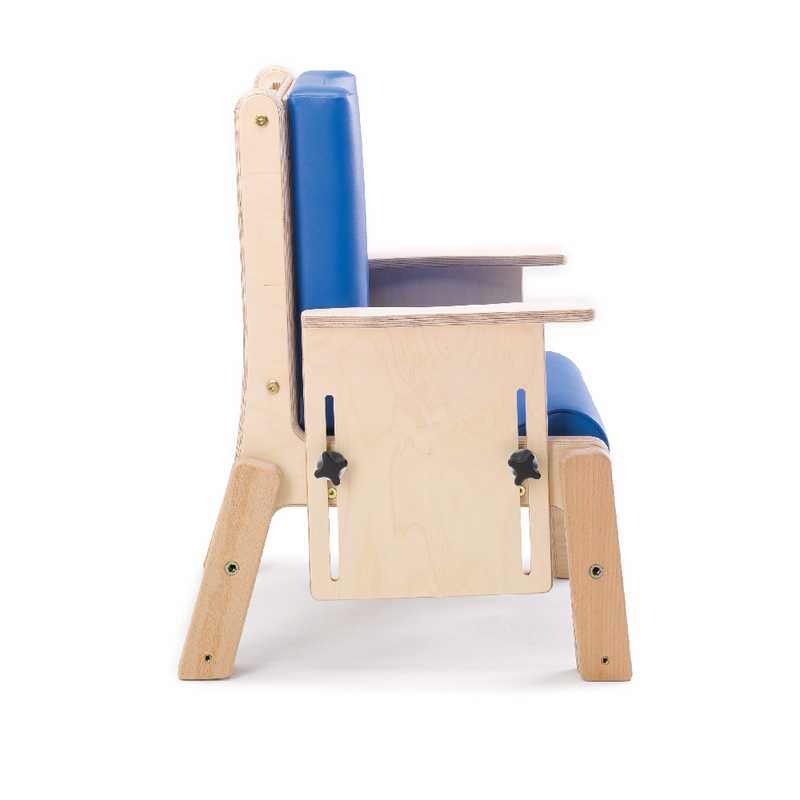 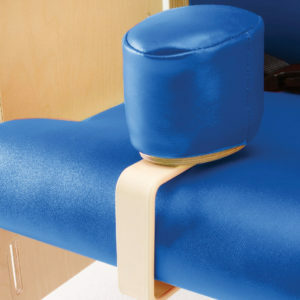 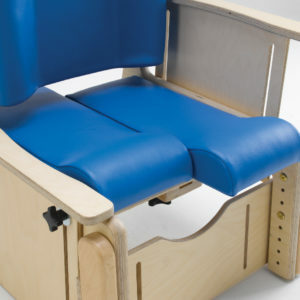 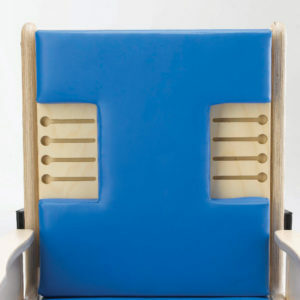 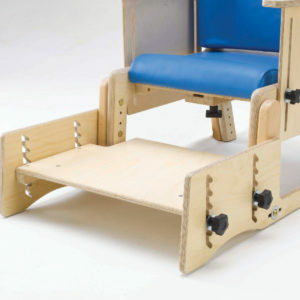 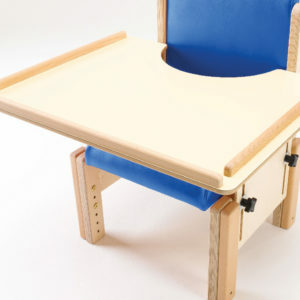 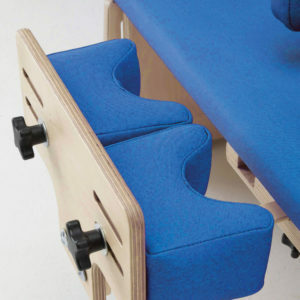 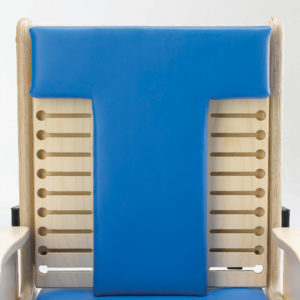 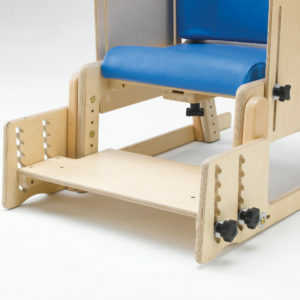 The Brookfield has a unique moulded back as standard to promote central alignment whilst your child is seated. The Brookfield offers seat height and depth adjustability. 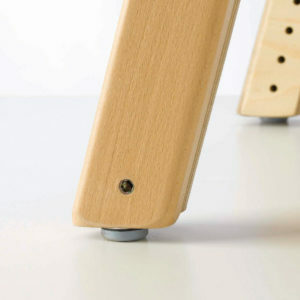 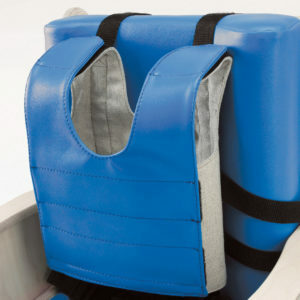 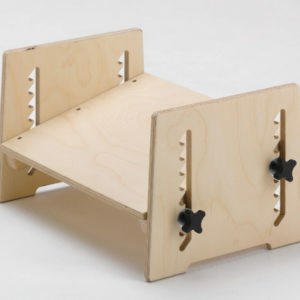 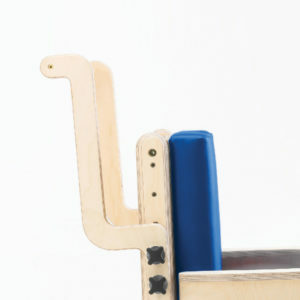 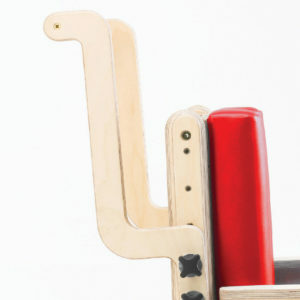 As an additional feature, the back can also be adjusted in height. 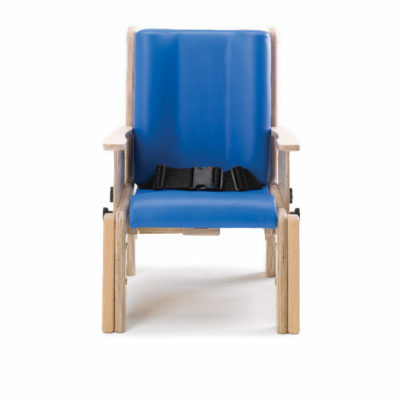 This allows even greater flexibility and enables the chair to grow with your child.The Brookfield chair comes complete with moulded back, contoured seat, a buckle pelvic strap and height adjustable armrest as standard. 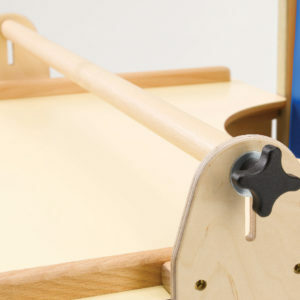 Each child is unique, which is why Brookfield has been carefully designed to provide your child with a high level of customisation; this means that the needs of your child are brought to the forefront. 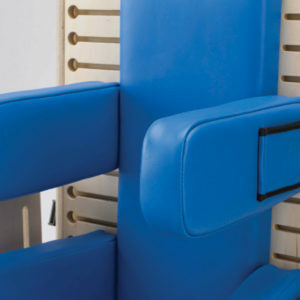 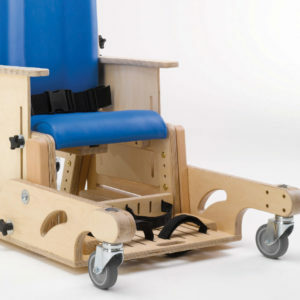 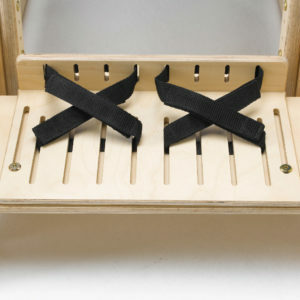 By using the chair and the accessories together we can offer a highly tailored solution. 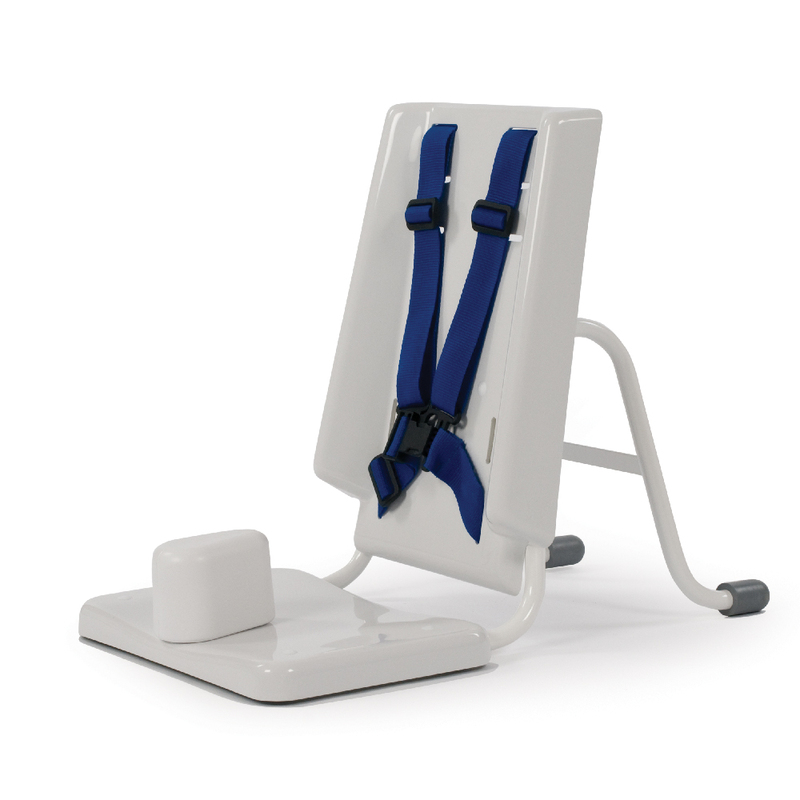 The Brookfield is now available on a stylish and simple to use electric hi-lo base. 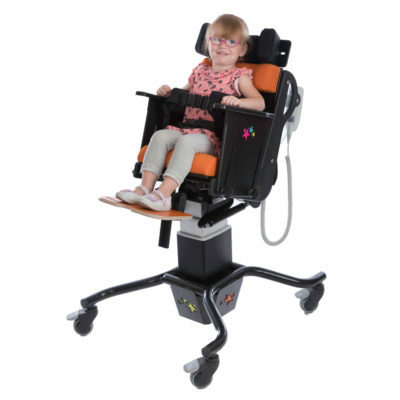 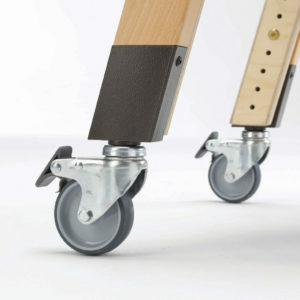 With its powerful actuator and user-operated remote control, the base smoothly lifts and descends the user to the desired height, making it ideally suited to educational environments. 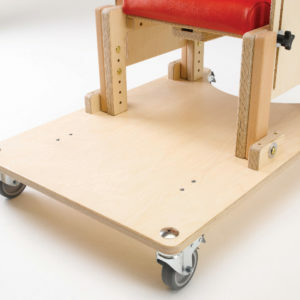 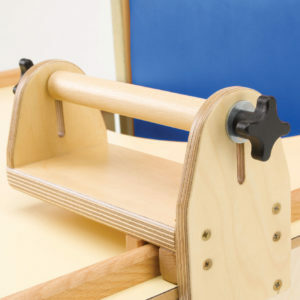 Not only does the base offer greater ease of use and improved integration, it also facilitates excellent manoeuvrability between classrooms. 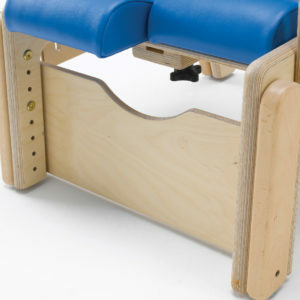 Contoured back for central back alignment, height adjustment in the arms, legs, back and seat and splayed legs for stability.